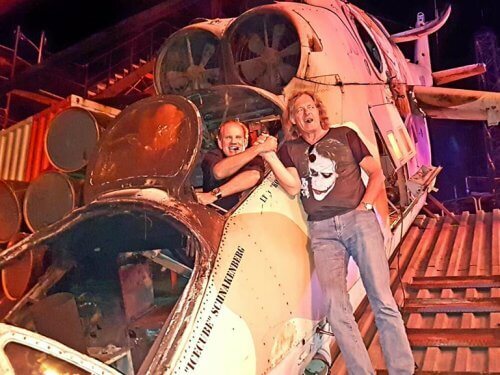 What started with a spark of an idea for a Daniel Marshall Cigar event by private club visionary, Richard Hauser, has become a highly anticipated annual “campfire” event with a closed capacity guest list that reads like the who’s-who from tycoons, publishers, ski champions and the biggest stars. Last Saturday following the world’s most dangerous Ski Race the Hahnenkamm, the “Kitzbuhel Campfire” celebrated not only life and luxury but the 35th Anniversary of the Daniel Marshall Company. Among the elite who enjoyed the “Golden Moments” this event creates were: Arnold Schwarzenegger, Ralf Moeller, legendary ski champion Marc Girardelli, Singer Hansi Hinterseer, Richard Hauser, the founder and owner of the KCC, the whisky dynasty heiress Kirsten Grant (Director of William Grant & Sons Ltd.), Beat Hauenstein, CEO of Oettinger Davidoff, Tom Ryhiner, co-owner of Oettinger Davidoff in the 4th generation. The cigar & whisky-pairings were commented by two cognoscenti, Jason Turner (Top Spirits) and Roland Graf (Cigar Journal). Daniel Marshall coined the phrase “modern day campfire” to describe why such an international gathering of women and men would share moments in a standing-room only environment at the beautiful Kitzbuhel Country Club (KCC). 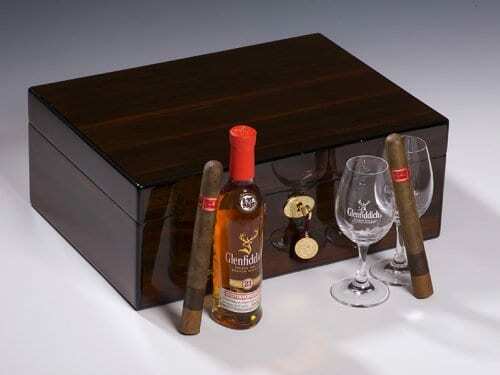 This year, friends of Daniel Marshall – Glenfiddich and Davidoff – asked to share in the event. 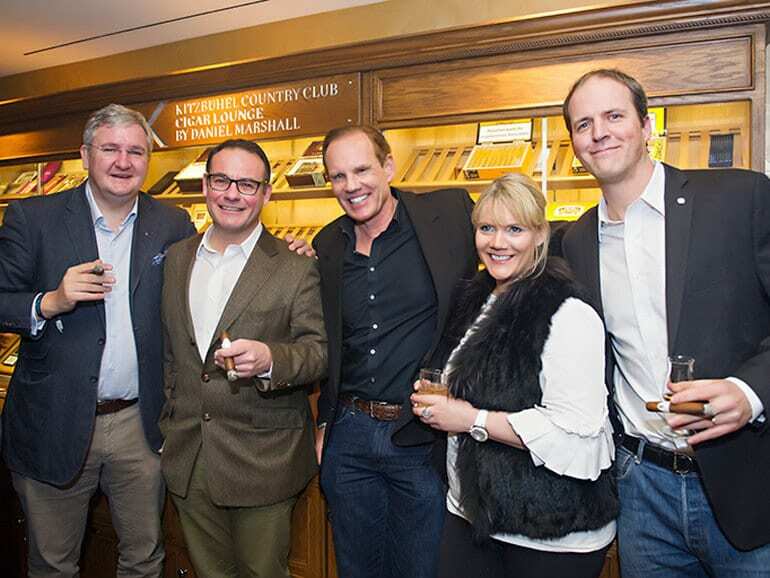 Guests of the evening enjoyed the 92-point rated Daniel Marshall Red Label Cigar, a Davidoff Winston Churchill The Late Hour cigar, complemented with the most awarded whisky in the world, Glenfiddich. 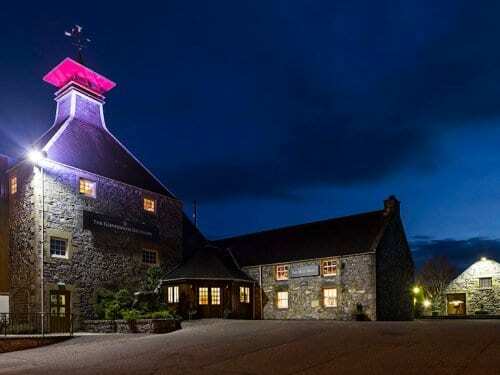 As a special treat, guests could enjoy a rare bottle of 40 year old Glenfiddich to mark the anniversary of the launch of the first internationally available Scotch Single Malt 55 years ago by Glenfiddich alongside a Daniel Marshall Golden Cigar. On that festive occasion Marshall described his idea of what unites us all, “The Golden thread that runs through all our veins is a commitment to creating in all we do, a richness of character and generosity of spirit.” On the occasion of the 35th Anniversary of Daniel Marshall this year you can expect more exclusive “modern day campfire” events across the world, a special edition of humidor and cigars and more “Golden Moments” to celebrate life and luxury. His journalistic career began in 1979 as a freelancer for German-language newspapers in the US, and later for Austrian media including Die Wochenpresse and Das Wirtschaftsblatt. For ten years he also produced programs for over 60 radio stations around the world. 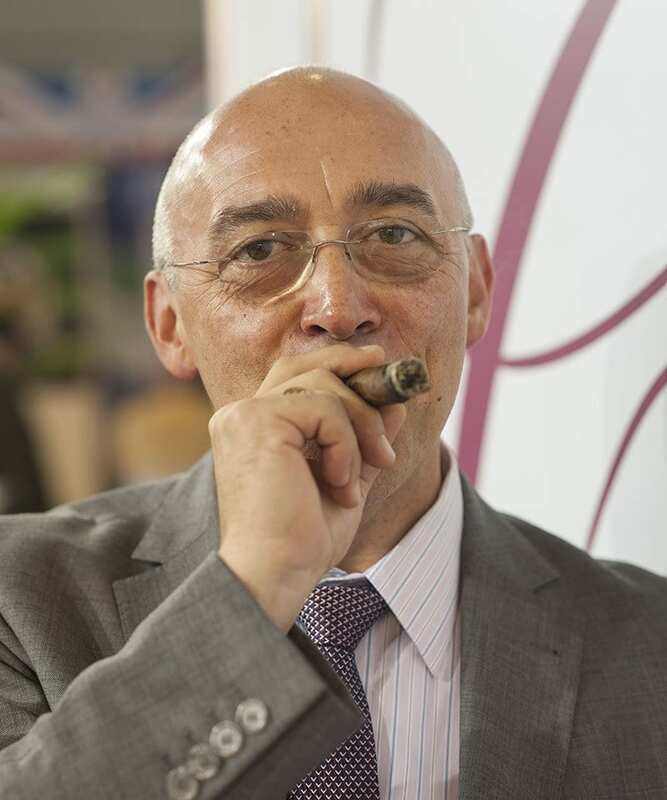 In 1994, Reinhold C. Widmayer devoted himself to all things cigar, publishing technical articles in cigar magazines. 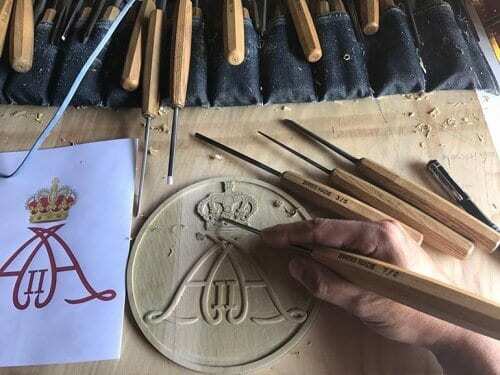 He began working for Cigar Journal in 2001 and became editor-in-chief in 2005; under his auspices the journal has established itself as the world’s leading cigar magazine.